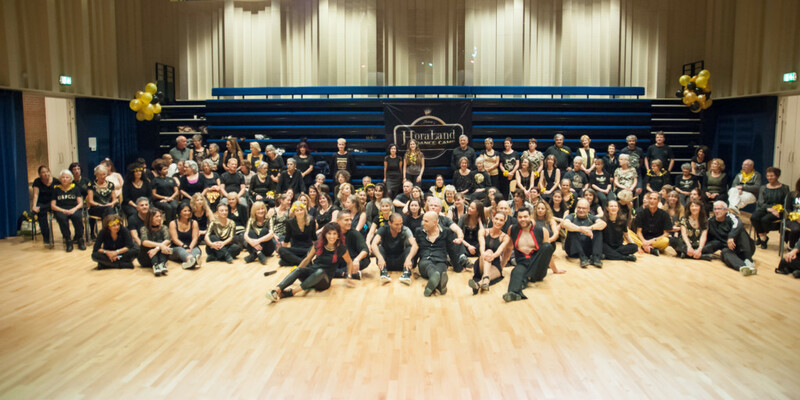 All HoraLand 2016 workshop videos on YouTube and many more! Stay tuned for info on when and where classes resume! Dancers will receive email notification.